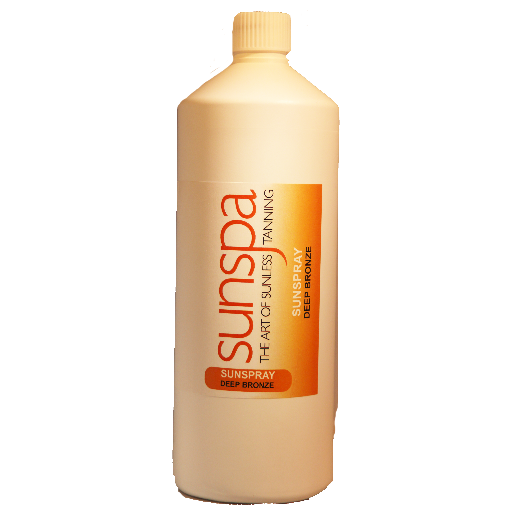 Based on the original Tan in a Can formula but stronger and with very low fragrance. 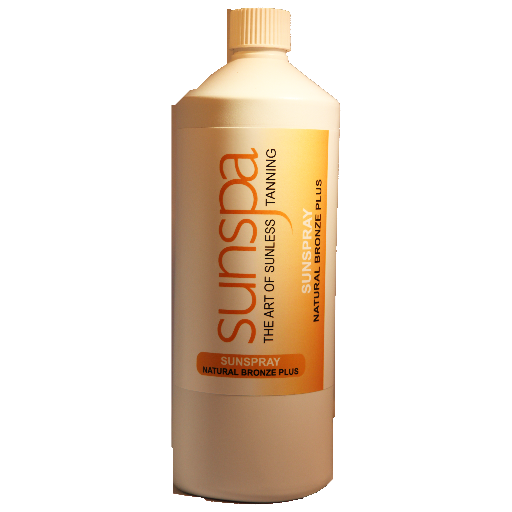 Ideal for people with lighter skins who like to have an obvious tan but not so strong that it looks fake. A light refreshing mist applied to the skin for flawless results. Dries in seconds. 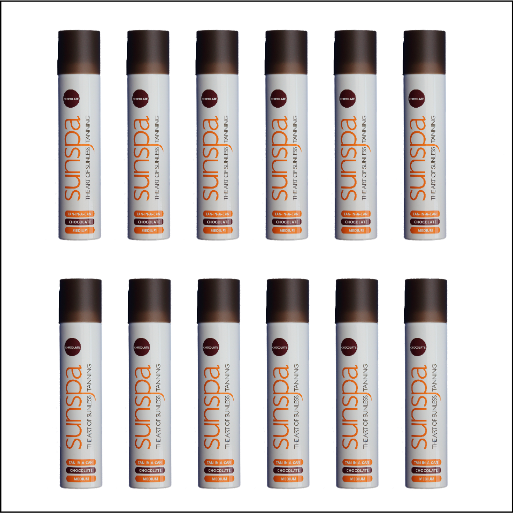 The first original ‘no-blend’ sunless tanning aerosol (spray tan cans). 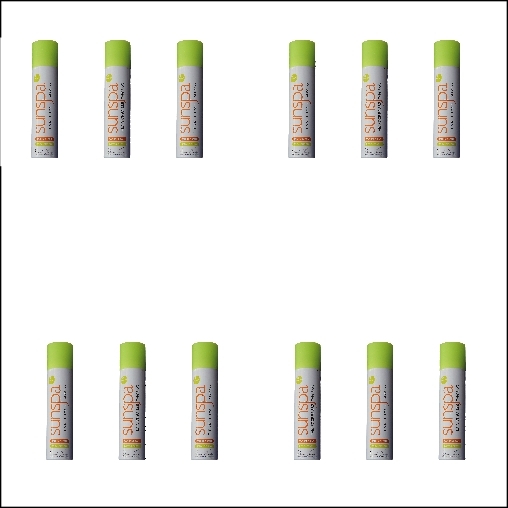 A light refreshing mist applied to the skin for flawless results. No need to blend or rub in – dries in seconds. New larger 200ml can – same price as 125ml can. 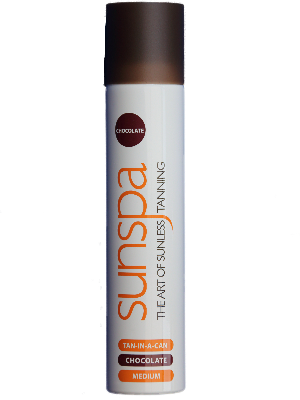 Tan-in-a-Can is the most unique top-up treatment available on the market and is the first ever aerosol sunless tanner in the world. 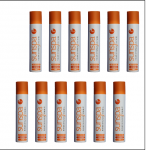 Its innovative system is designed to deliver a very fine mist to the skin in a similar way to that achieved from a salon airbrush tanning treatment – but out of a can. This means it is the ideal top-up treatment and requires absolutely no blending or rubbing in, which means it is very easy to use. 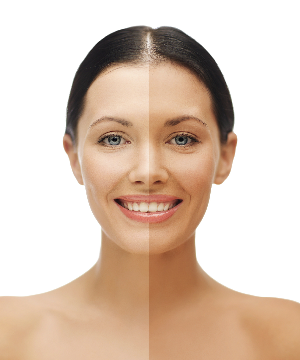 *suitable spray tan for men and women. Be the first to review “Box Tan-in-a-Can – Chocolate (12 x 200ml cans)” Click here to cancel reply.